The (printed) ‘Updated Edition’ now comes with added value access to the complete, downloadable eBook version via Student Consult. Search, read and revise whilst on the move and use the interactive self-assessment to test your understanding. Crash Course - a more flexible, practical learning package than ever before. Crash Course – your effective everyday study companion PLUS the perfect antidote for exam stress! Save time and be assured you have all the core information you need in one place to excel on your course and achieve exam success. A winning formula now for over 15 years, each volume has been fine-tuned and fully updated, with an improved layout tailored to make your life easier. Especially written by senior students or recent graduates – those who understand what is essential for exam success – with all information thoroughly checked and quality assured by expert Faculty Advisors, the result is a series of books which exactly meets your needs and you know you can trust. 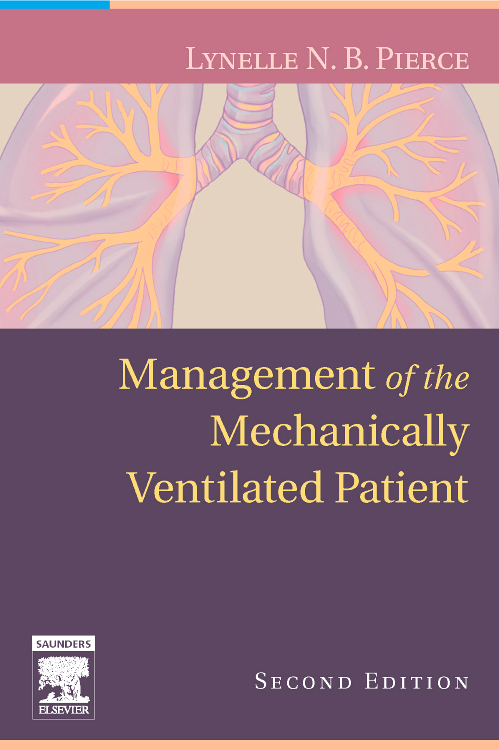 This volume in the essential area of respiratory medicine provides a coherent journey from basic science to clinical assessment and finally respiratory pathology. The careful inclusion of cross referencing and the very latest guidelines will enable you to quickly link the key aspects of science and clinical medicine in an evidence-based manner. Whether you are revising for basic science exams or are on the wards looking for clinical information with a pathophysiological focus, this new edition is for you! 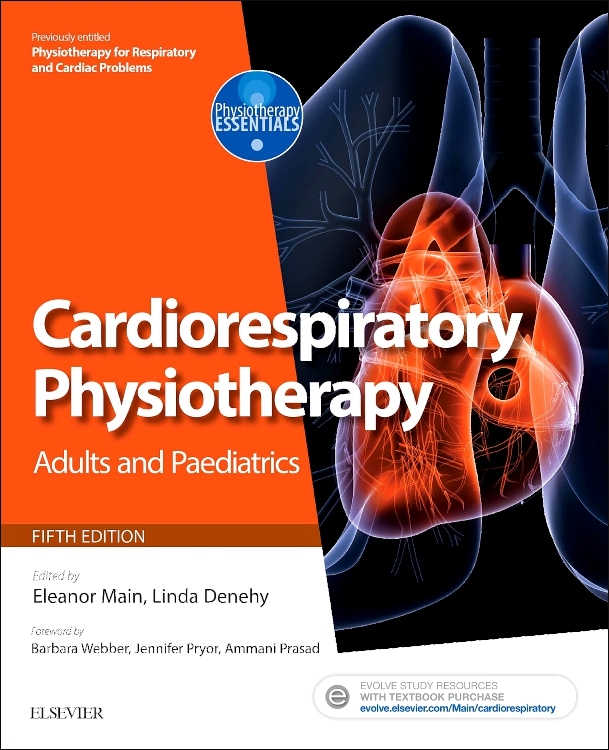 I think this edition of the book covers the curriculum for respiratory physiology and medicine at an undergraduate level quite adequately. The language is simple and clear. Majority of the concepts are easy to grasp and their general utility in day to day medicine is emphasized at the correct times. I think the overall aim of the book, to provide one text that covers the entire medical course – from beginning to end, is the right one. I think that broadly, the curriculum is covered. 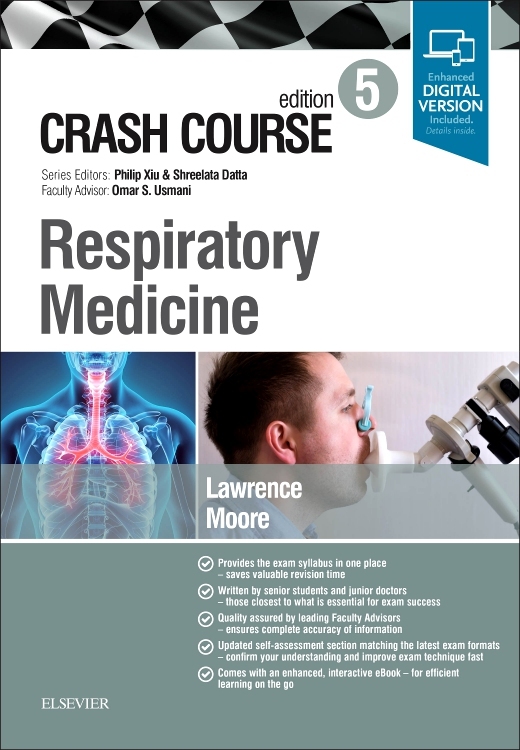 In general I feel that Crash Course: Respiratory System covers the current curriculum adequately. The title of the text, Crash Course, implies that all the information you need to pass is included (which I feel it is) but in a condensed easy to read book. 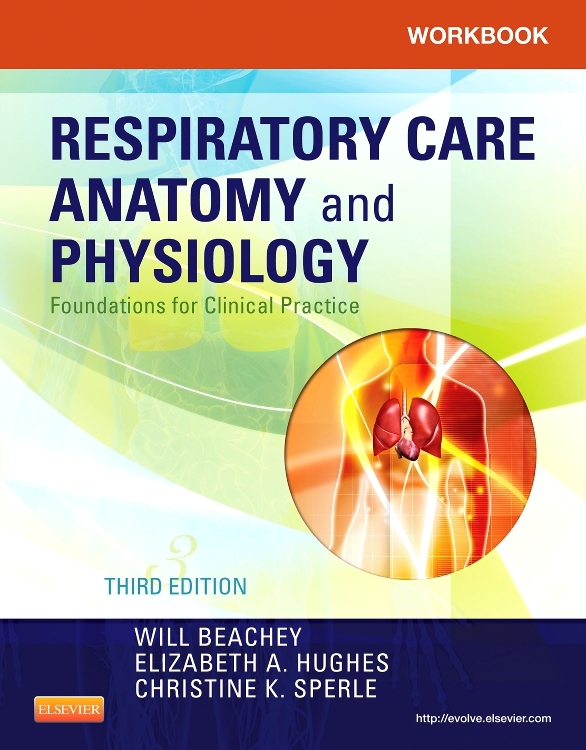 I think this book gets my top recommendation for learning, understanding & revising respiratory physiology and disease at an earlier level in a Medical Course (Years 1-3). 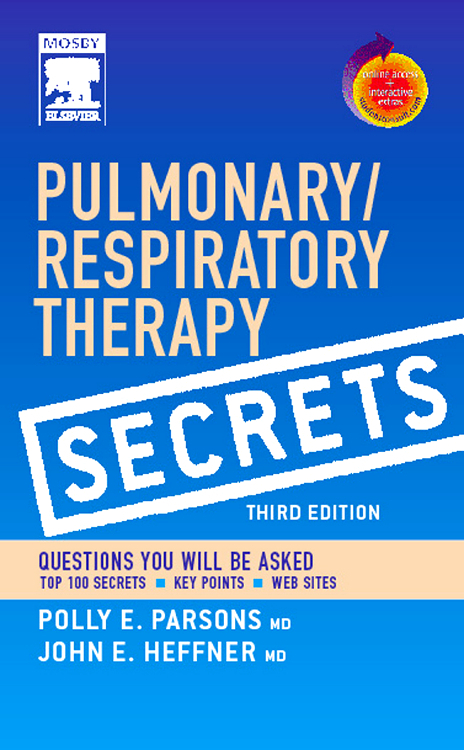 It is also very good as a quick revision in later years before starting on a clinical respiratory placement. Right from the start physiological concepts are shown in relation to disease pathology — the best way to understand a disease progress and therefore its presentation and treatment. It is well laid out and written in an easy to read style. Simple diagrams help to get the concepts across very clearly. X-ray pictures are included for many diseases. Quick tip boxes remind you of take-home messages or important concepts that may have been covered previously, without needing to look back. Also includes exam-style questions to test your understanding at the end of each topic. The text is well summarised, yet sufficiently detailed and easy to understand. Numerous well-drawn diagrams and tables, together with a good index, allow easy access to information. Hints and tips boxes are a good aid for revision and highlight common exam topics. 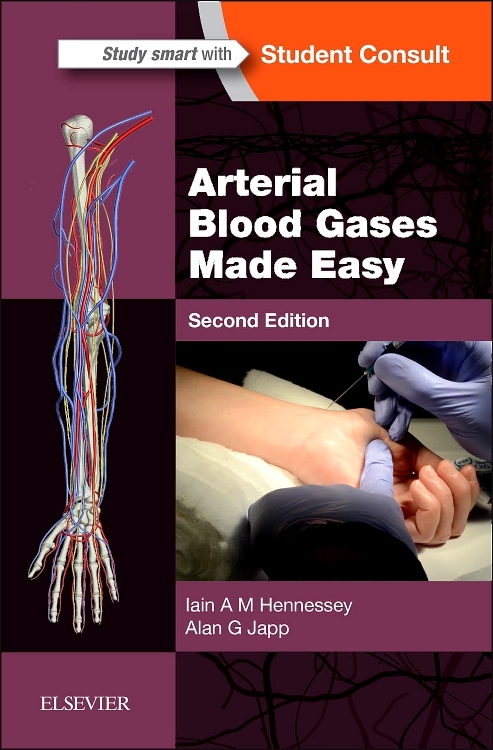 Overall, excellent, affordable book that is useful to both pre-clinical students needing introductory clinical knowledge and to clinical students wanting to revise basic sciences. This book is a massive help for revision for medicine exams. 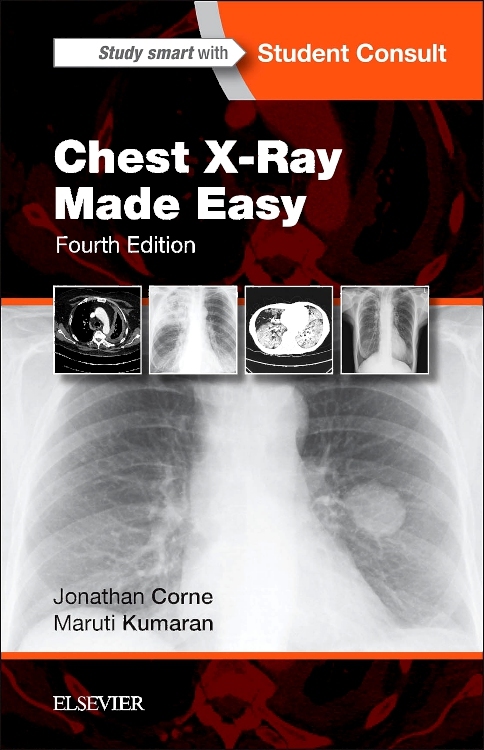 It explains the concepts in a simple enough way to understand with good diagrams and pictures as well as X-ray pictures. The sections in the book are well laid out and very understandable. The self assessment questions at the end are also very well designed and good exam practice. Sometimes, however, the explanations can be a little too oversimplified. 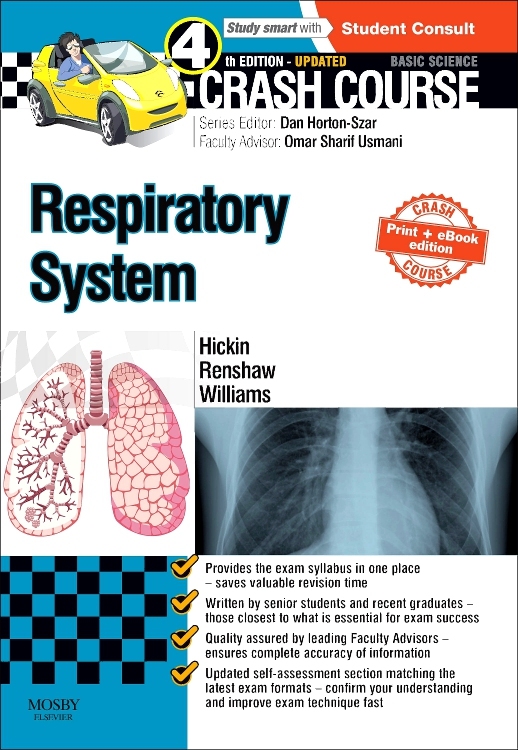 "This text is useful for medical students who are looking for a revision aid for respiratory medicine. It should not be used in isolation but as an adjunct for those revising for exams. The book is laid out in a logical manner making it easy for rapid review of topics as required."